Traditional advertising isn’t always cost-efficient. After all, you pay a flat fee, which is usually based on the duration of your ad posting, regardless of the ad’s effectiveness. With pay-per-click (PPC) advertisement, however, you only pay for an ad each time a searcher clicks on it. For that reason alone, PPC gives you more bang for your buck. At ChescoWeb, we set up a PPC account for your business and monitor it to make sure it delivers your desired results. We do everything to keep the costs down and keep click-to-sales conversions high. Quick results. 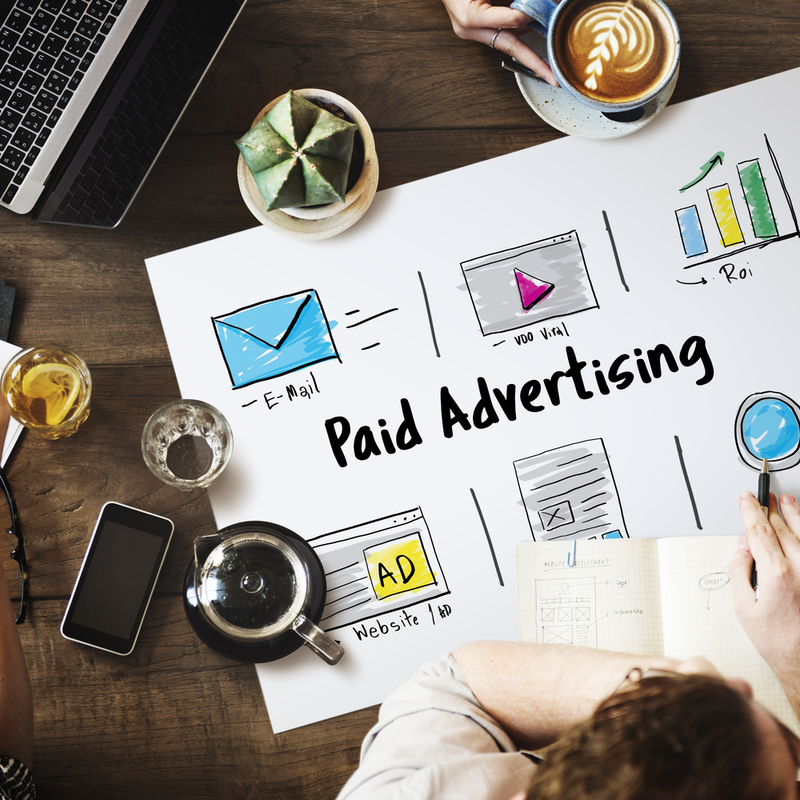 Paid advertising is the fastest way to run an advertising campaign that gains immediate results. Measurable outcomes. You can measure anything that is related to your paid advertising campaign: profits, costs, clicks, views, and visits. Reach the right audience. Feel free to choose when and where your ads will appear based on location, time, date, and user device. Our in-house team of paid advertising experts begins optimizing your PPC account by learning your business: your products, target demographics, and competitors. With that information, we conduct market analytics and keyword research. We determine a list of keywords and phrases that will likely attract qualified prospects to your website. We then tweak your account based on our keyword research and your advertising budget. For the entire life of your PPC ads, we continue to analyze their effectiveness. If necessary, we will make adjustments to the ads, bids, and landing pages to ensure the continued success of your campaign. We customize our PPC services in the Chester and Delaware Counties according to your unique requirements. We start each project by listening to you and learning your business. Once we have the information, we proceed with the other steps. We choose the best keywords to bid on. The keywords we select are those that will most likely get clicks and conversions. After we finalize your PPC plan, we setup your paid advertising account, which includes budgets, bids, and billing preferences. Our team will continue to optimize your ad’s performance. We will also establish ad copy testing, keyword testing, and landing page selection. We will continue to monitor your campaign’s health and address areas of improvement. 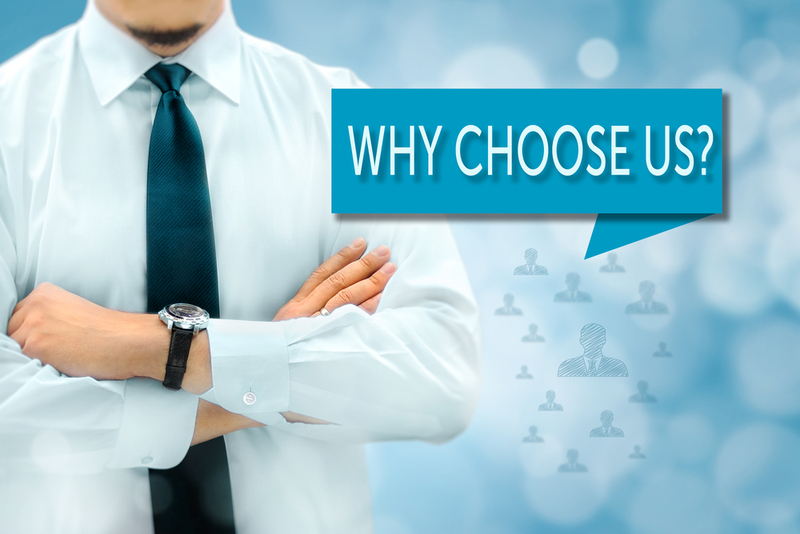 At ChescoWeb, we understand that a one-size-fits-all approach to paid advertising isn’t ideal. So, we use a client-centric approach in which we take the time to understand your business and market to build a strong advertising strategy. This technique allows us to get the most out of your budget and to drive instant leads to your website. Plus, you can’t go wrong with our expert team. Our paid advertising services in the Chester and Delaware Counties are designed bring in more leads. With brilliant content creators, PPC specialists, and search marketing analysts working on your campaign, you can expect nothing but significant results. Let us take the weight off your shoulders and manage your PPC account for you. Contact us today to get started.